In recent twenty years, the CBA league (China Men’s Professional Basketball League) has achieved remarkable development in the fields of brand value, market exploration, communication influence, management system, team building, youth training and so forth. It is likely that the CBA league will be the world’s second largest professional basketball league, immediately following the steps of the NBA league (National American Professional Basketball League). According to the NBA league, the system of data statistics of the CBA league has been improved gradually, and professionals and amateurs have been endowed a chance for further study of the CBA league. In this paper, empirical research has been made by a series of statistical methods for studying the influence factors of CBA teams’ performance in 2014-2015 regular season. The results show that, the overall offensive and defensive capabilities of CBA teams are the core elements of the team performance in regular season; CBA teams have been endowed obvious home advantages and the team performance difference between home and guest games has been significantly reflected in some aspects; some obvious deficiencies of basketball technology still exist in CBA teams. 马志军, 张改英, 温志宏 (2006) CBA与NBA核心组织后卫进攻能力的比较研究. 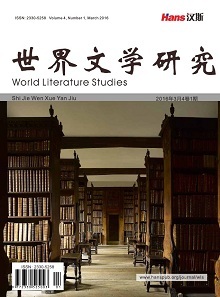 太原师范学院学报, 2, 138- 140. 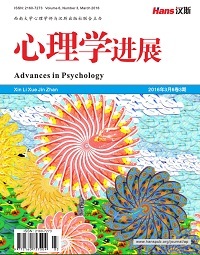 崔鑫 (2009) 对07-08赛季CBA和NBA优秀小前锋竞技能力的比较研究. 山东师范大学, 济南. 马春林 (2008) CBA外援管理中出现的问题及对策. 军事体育进修学院学报, 2, 68-71. 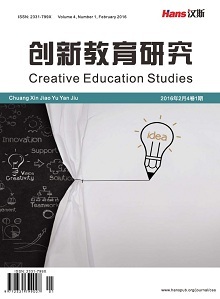 王海军, 王艳梅 (2010) 浅析外援对CBA联赛的作用及影响. 体育世界: 学术版, 12, 81-82. 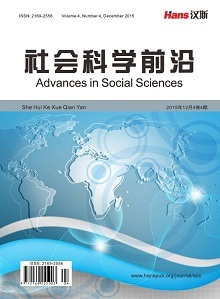 刘毅 (2011) 2009-2010年赛季CBA总决赛技术统计分析. 安徽体育科技, 1, 17-19. 金加升, 章晓宇 (2003) 2000-2001赛季CBA总决赛两大中锋技术统计比较. 北京体育大学学报, 6, 82-85. 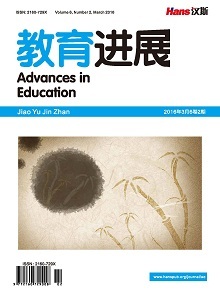 刘毅, 蒋灿辉 (2011) 2009-2010赛季CBA各队得分的回归分析. 体育成人教育学刊, 2, 64-66. 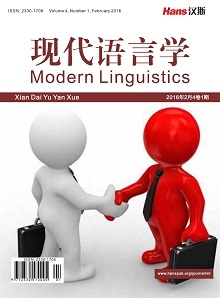 李帅东 (2011) CBA 2009-2010赛季广东队获胜因素分析. 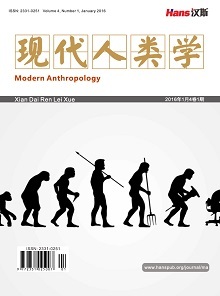 洛阳师范学院学报, 5, 98-100.